Keith’s Ancestral Health Symposium talk is live! I’ll keep this short: both Keith and I presented at the AHS14 event this past month at UC Berkeley. He spoke about how things we often associate with astronauts were not invented by NASA and pontificates about how we may use civilian equipment, namely something like our ARX equipment, to preserve bone mass and muscle tissue during prolonged microgravity exposure. Take a look! We live in a world where we are forced to be externally attentive, to focus on things outside of ourselves, be it mind or body. 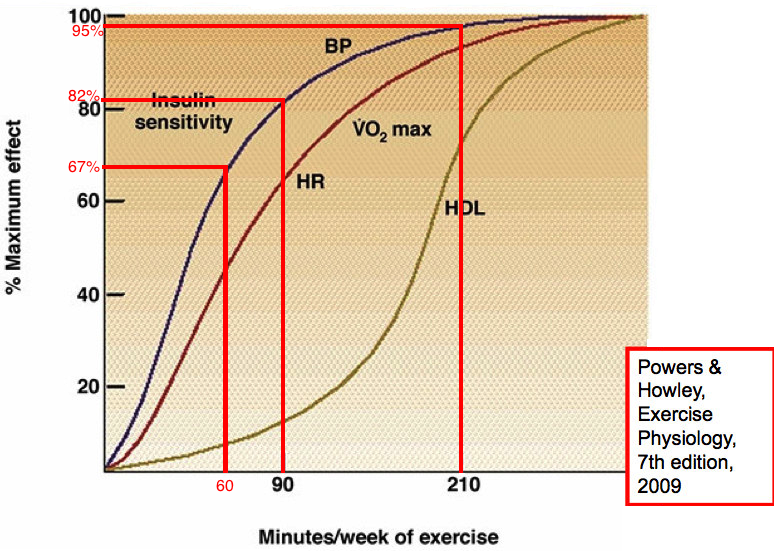 Part of what makes Efficient Exercise so efficient is that we’re concentrating the stimulus to maximize the result. Another component of the maximization process is creating a space where the effort of a client can be maximized via the environment. I discussed this in my post about keeping it cold. Another component of this is the use of having a client sit still when they first come in the gym. The vast majority of the day, people are running around like chickens with their heads cut off. To combat this, I typically have a client just. Sit. Still. Really. I stick them on the first piece of equipment they’ll be using, tell them to “Focus. Leave everything else outside during this workout.” While they do that, I set up the rest of the workout. In my studio, there is no music, do other trainers, and the only distraction is the line of people in the Popeye’s drive-thru across the street. Total aside: you wouldn’t believe the number of Bentley and Rolls Royces I’ve seen in that drive-thru. Money doesn’t always buy the finer things in life! Anyway, what I’ve found with clients is that those who do this have much better workouts than those who do not. If a client is late for whatever reason and cannot just sit still for a bit before their workout, they tend to have a lower quality, lower control workout. They’re already thinking about their next “thing” because they’re late. As a result, their subjective workout quality suffers. There is some research to indicate that the use of Mindfulness-Based Stress Reduction (MBSR) facilitates increased physical activity, but so far as I can tell there’s no peer-reviewed studies on the effect of MBSR on workout performance. Further, there are some individuals who have tried to combine the two into a system of sorts (“Focus Intensity Training” comes to mind), but performing BBS or a Slow/HIT has a large swath of mindfulness at its creamy center: you have to be mindful of your breathing, mindful of your turnarounds, mindful of your speed, mindful of your tendencies to wiggle and want to heave, mindful of your behavior near fatigue…basically you’re mindful the whole time. The thing is that if you don’t start by just slowing down before the workout, you’re trying to catch up. It’s like the exercise is happening to you rather than you facilitating the exercise. So take a moment before your next workout to focus in, y’all. Not some sort of long meditation; just sit quietly focusing on your breathing with the intent of being fully present for your workout. It’ll do you well.